In the minds of many, Michael Jordan is the best basketball player of all time. What many people forget is that he didn’t start off that way. Michael Jordan was actually cut from his high school basketball team, which only pushed him harder. He practiced and pushed himself until he became a four-time NBA All-Star, a five-time NBA MV, and a six-time NBA Champion. After you set a goal, you need to know which areas of your game you need to improve. Having a workout plan will allow you to better yourself as well as keep you in shape – both mentally and physically. Know your drills, your plays, and your sets and find a way to measure them. Keep a journal to measure your improvement. It helps to know where you stand and where you want to end up. You need to embrace your weaknesses and learn how to improve them just as much as you need to keep your strengths as assets. Find your mentor – someone who can help you improve. If you’re on the junior varsity team, find someone on the varsity team. If you’re on the varsity team, find someone who is on a college team. If you can afford it, hire a personal trainer or coach. For further reading, you can check out this article on 7 Reasons Most People Need A Mentor. As the saying goes, practice makes perfect. Practice does not just mean practice your skills and technicality. Get involved in an intramural league, local competition, club or select teams. Not only do you need to perfect yourself, but you need to learn how to work on a team. 7. Don’t be afraid to fail! Failing only helps to make you better! Take your failures and learn from them. Mistakes happen, but some of the most famous people failed. They also learned from their mistakes and didn’t let their failures hold them back. There are many ways that you can succeed in your dreams. You just have to know where to start and never give up. Take the word “can’t” out of your vocabulary! 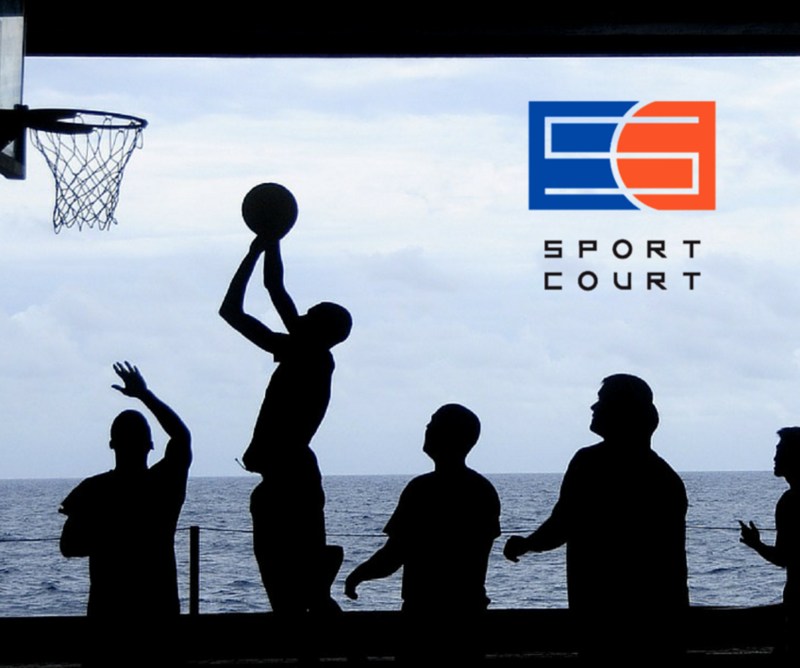 Here at Sport Court North, we offer a variety of options for you to perfect your game. After all, it’s not the 90’s anymore, we need a new Michael Jordan – will you be next?